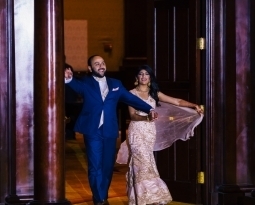 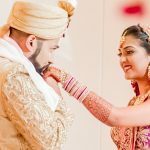 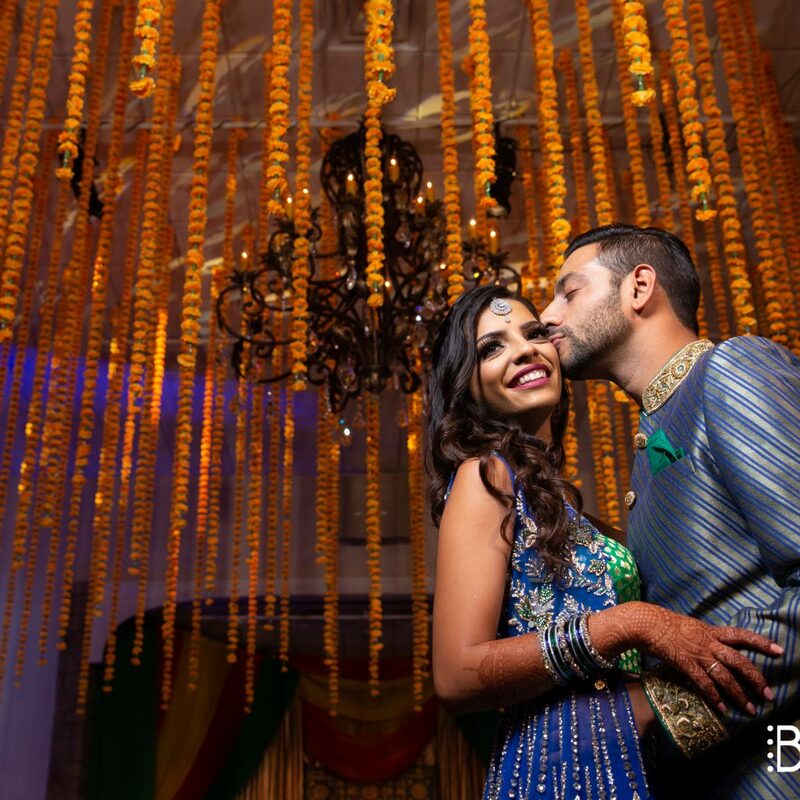 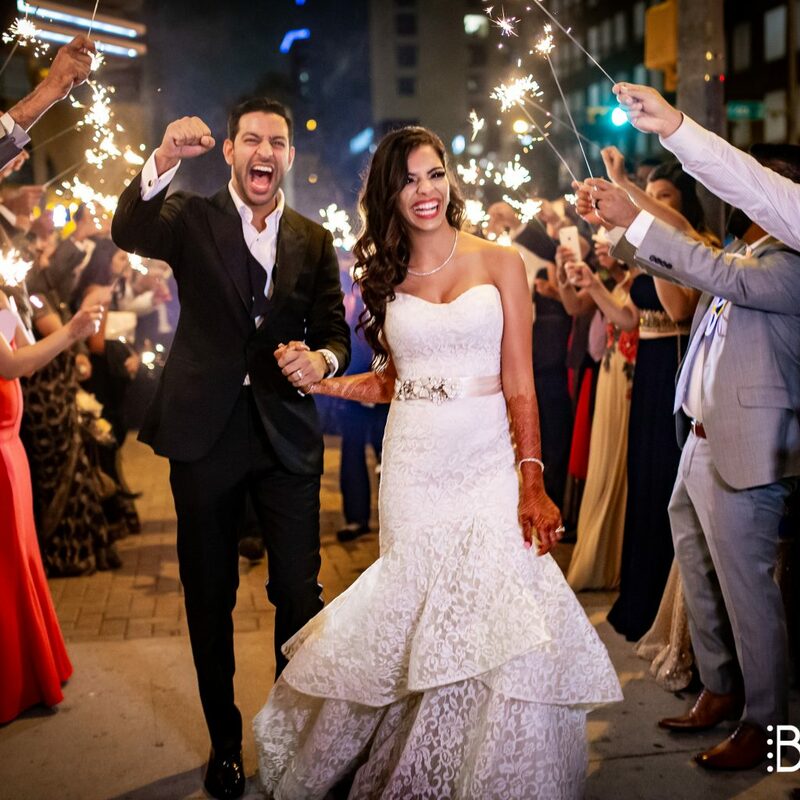 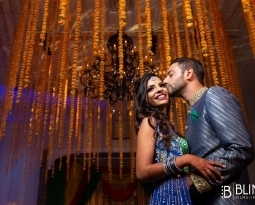 Shama and Saleem’s Wedding was a weekend to remember. 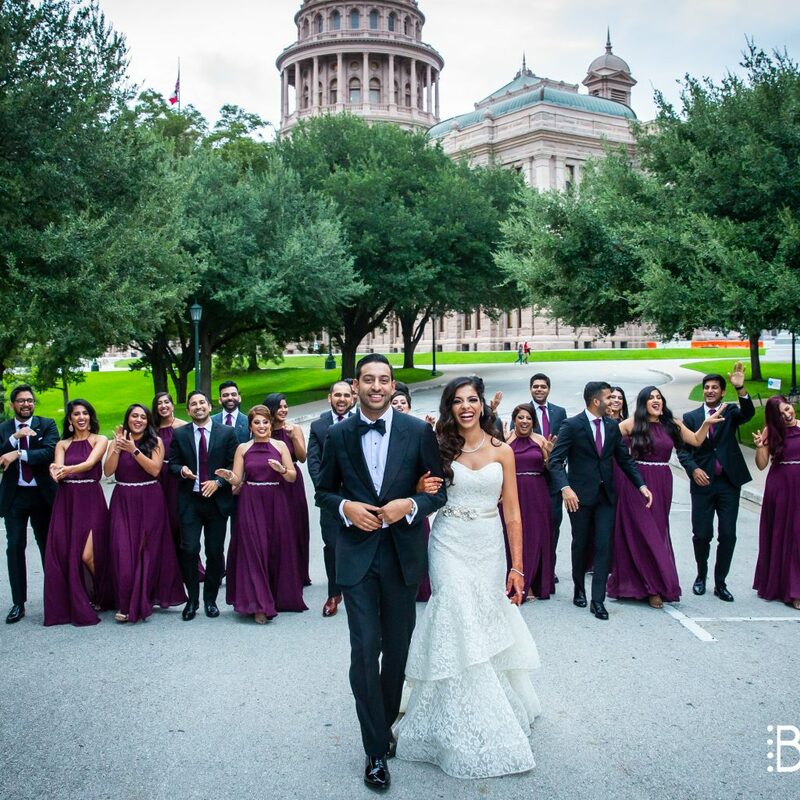 Shama is from San Antonio and Saleem is from Dallas. 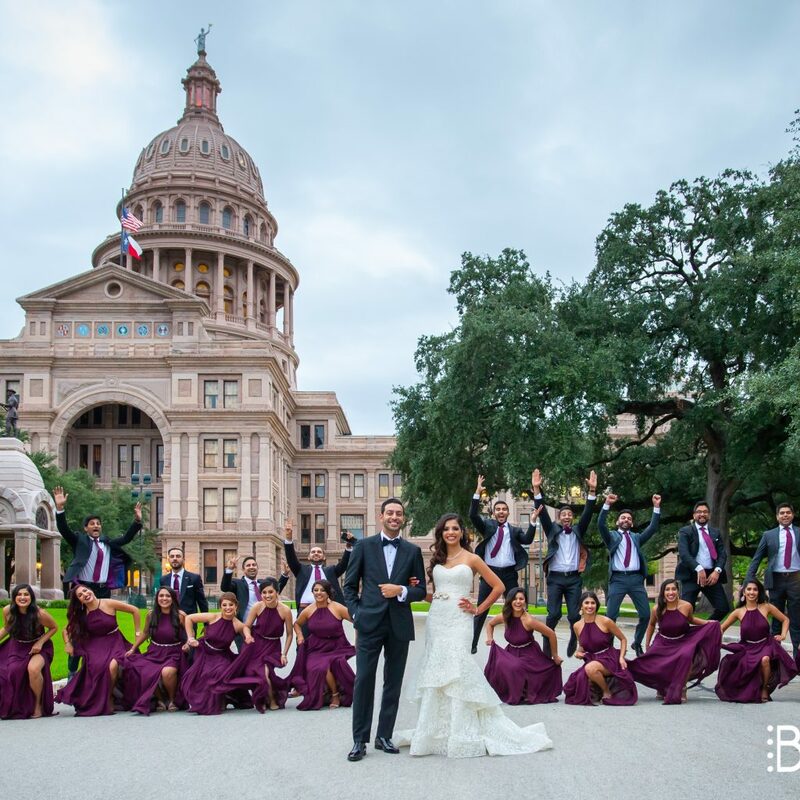 But their first date was in Austin, Texas so what better location to get married! 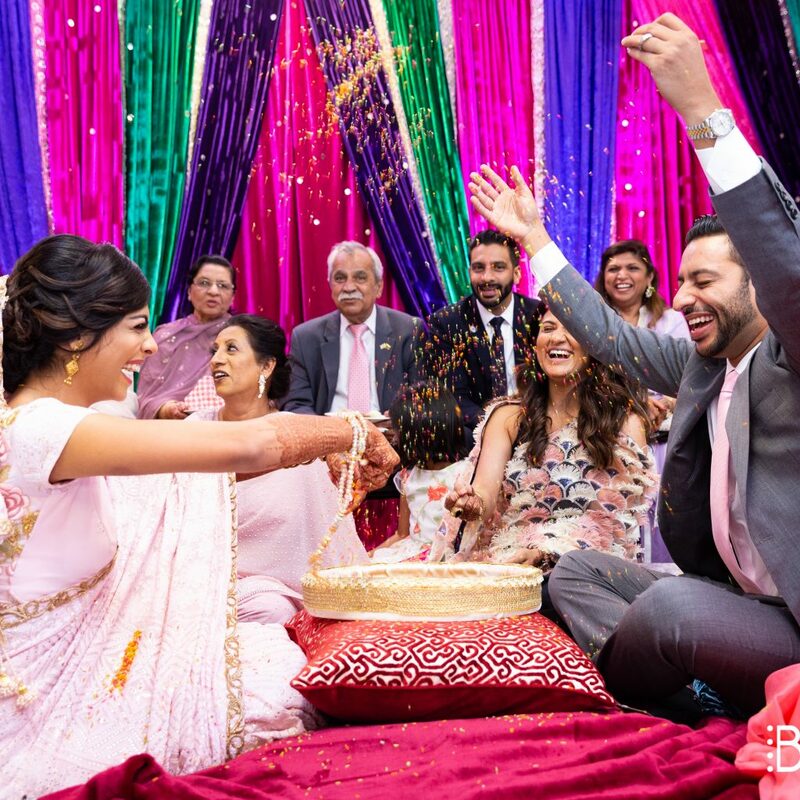 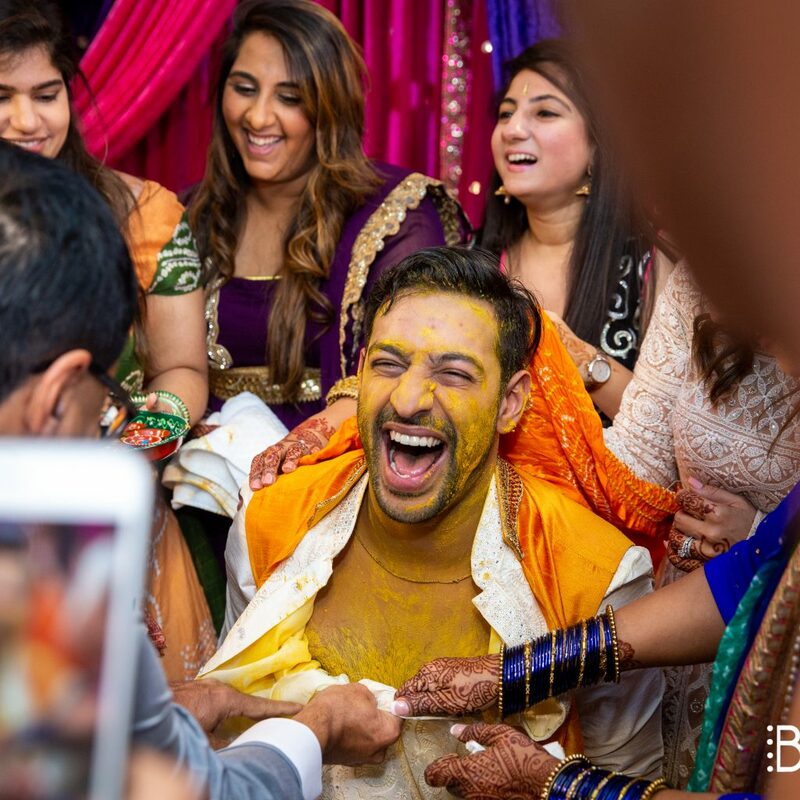 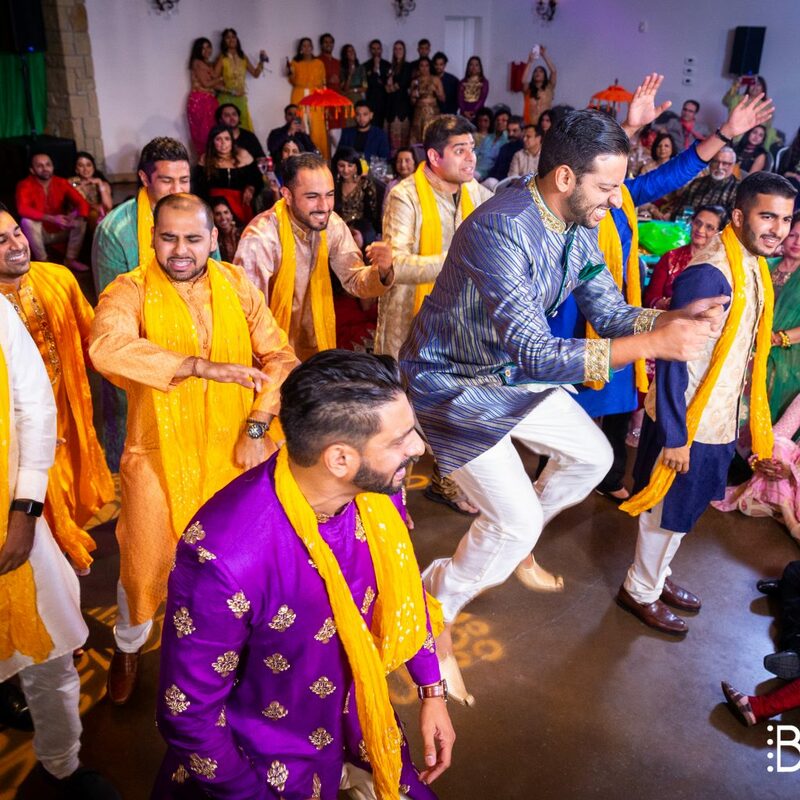 They kicked off the weekend with a morning Pithi ceremony, followed by a fun-filled Sangeet with performances! 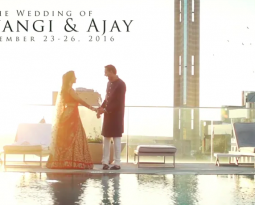 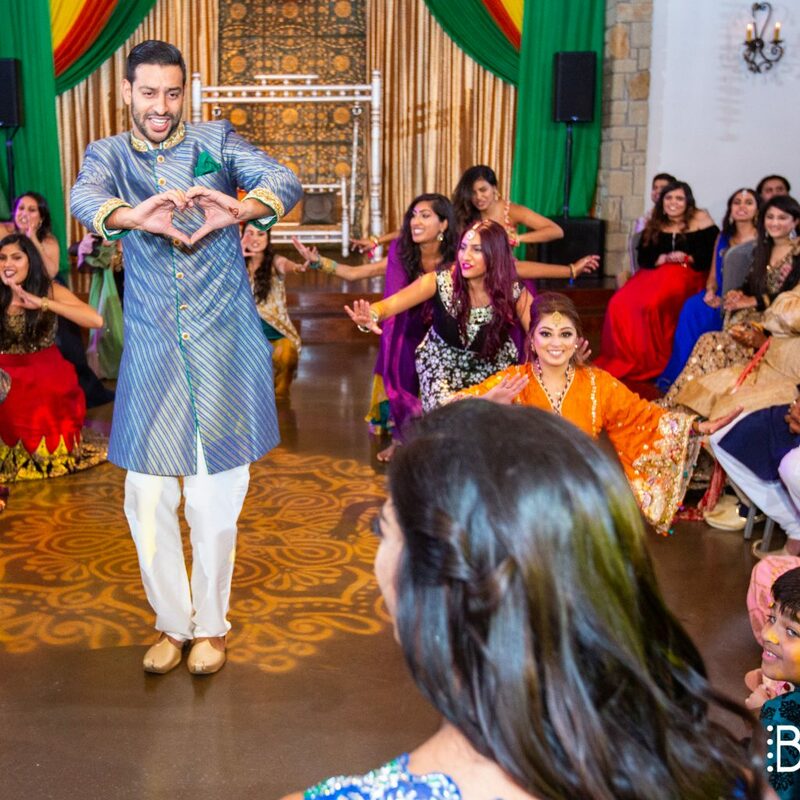 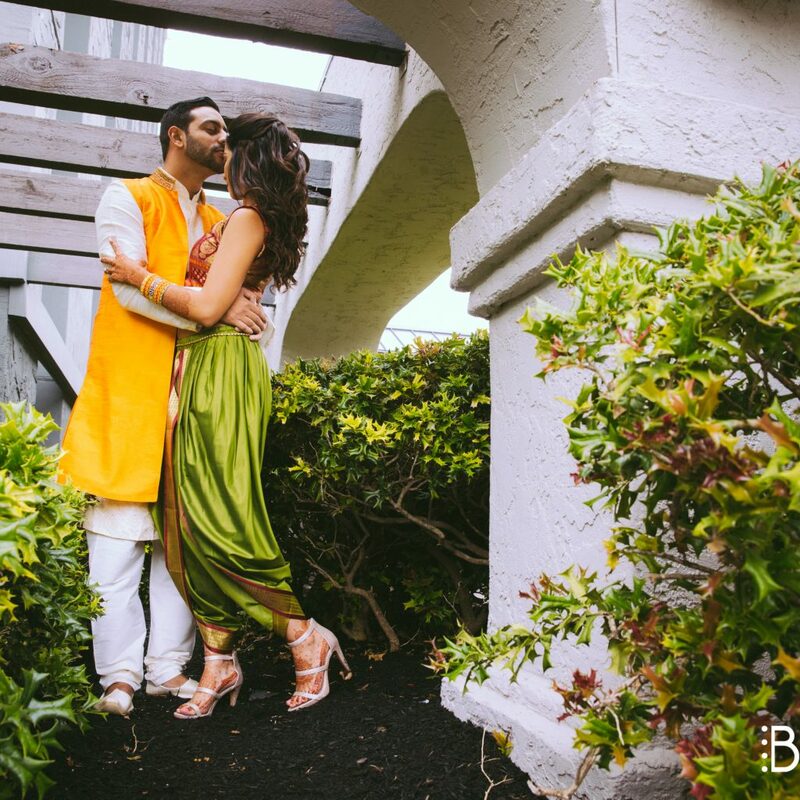 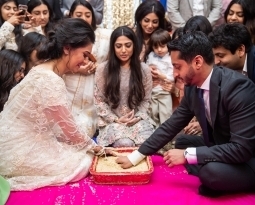 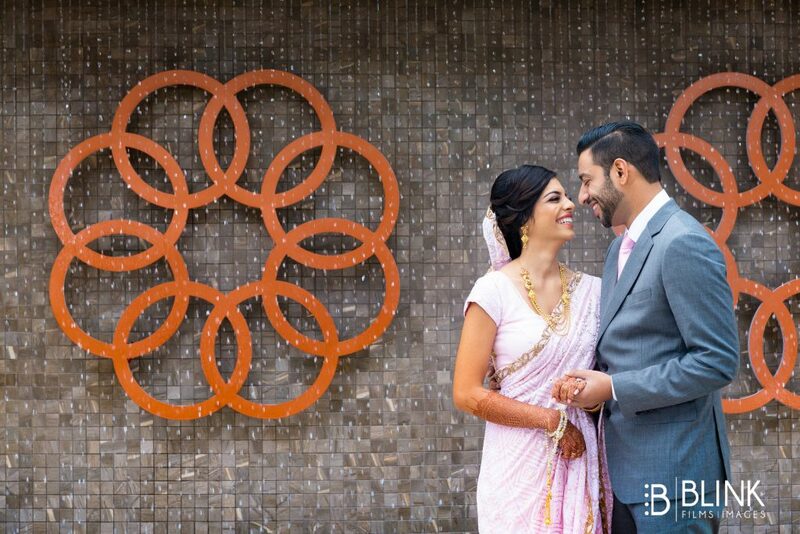 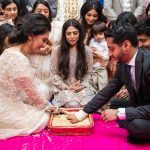 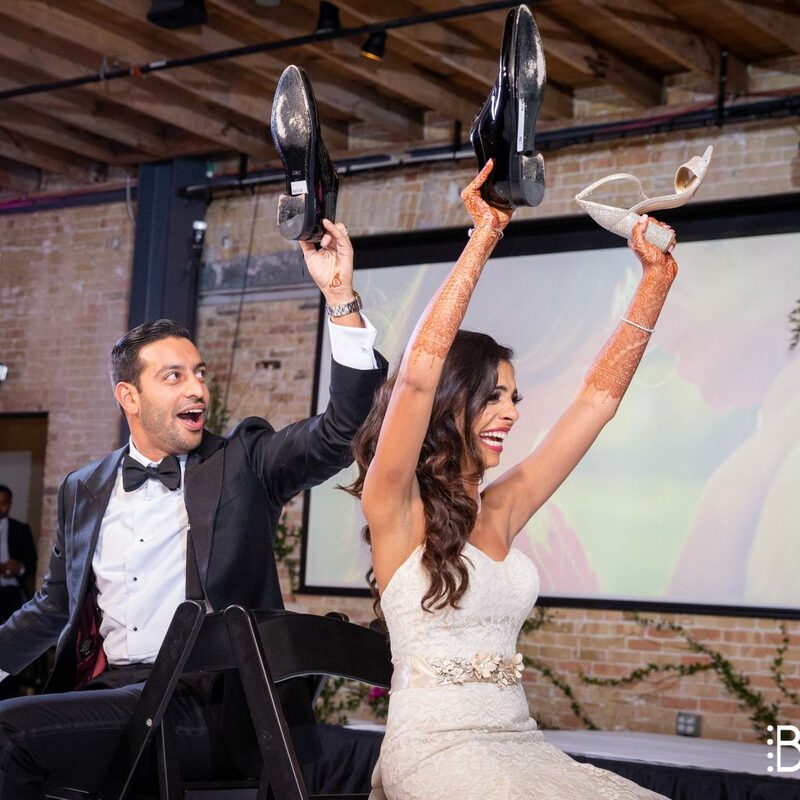 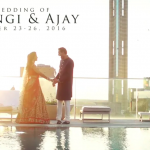 The Nikkah took place at Austin’s beautiful new Ismaili Center followed by a reception at Brazos Hall. 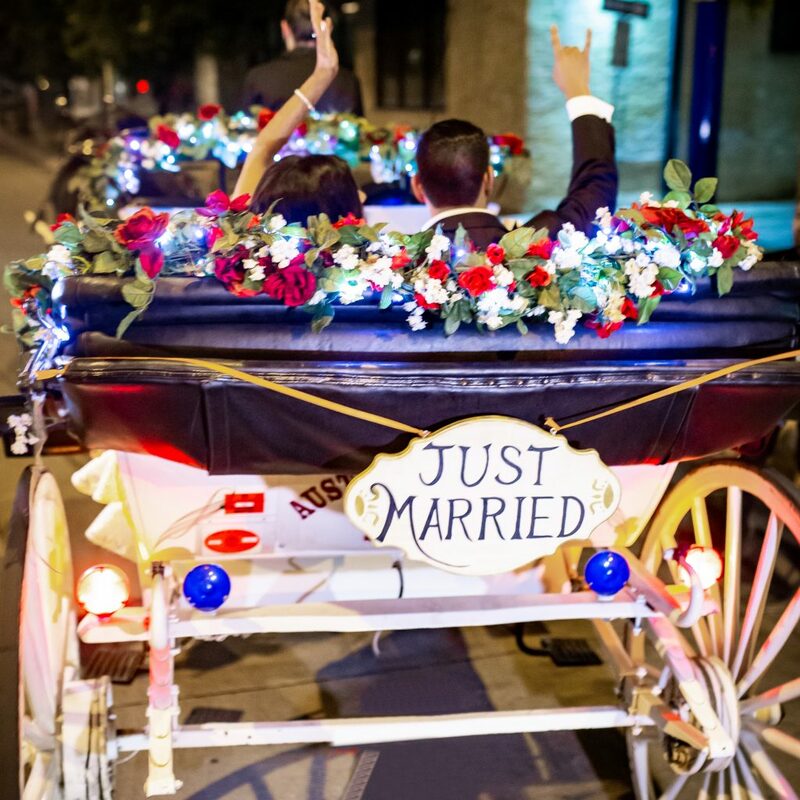 After the celebratory weekend with talent show worthy dances, performances, and amazing wedding evening, they had the most beautiful send off with a Horse and Carriage ride!